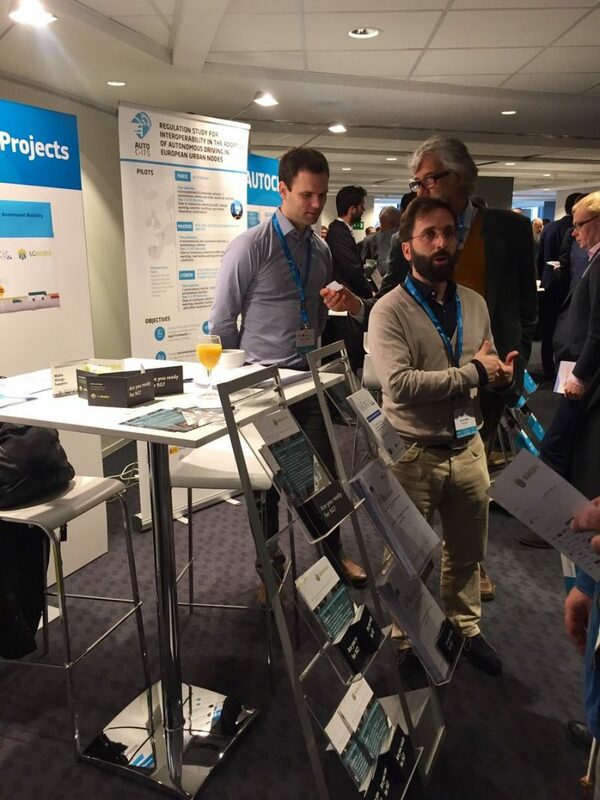 The EUCAD Conference 2019, which took place the last 2-3rd of April, focused on conveying a strong message to citizens: their acceptance is key to the success of CAD. EUCAD 2019 is the only conference in Europe that brings together political leaders from the European Commission and Member States as well as the industry and road authorities to discuss all the major challenges related to automated mobility. 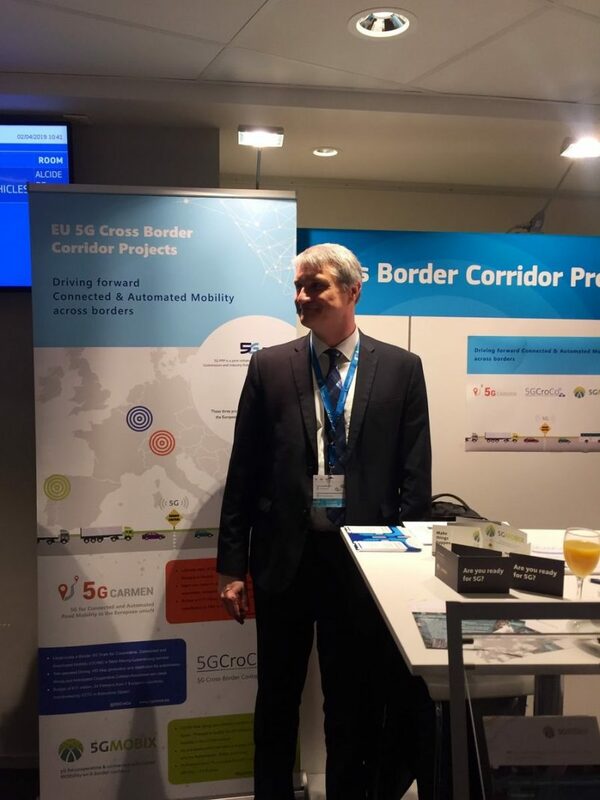 5G-MOBIX, 5GCARMEN and 5GCroCo are H2020 projects which all three focus on trialing 5G at cross border corridors, have been invited to present their objectives in the exhibition area of the EUCAD at the Charlemagne building during the two days of the conference. 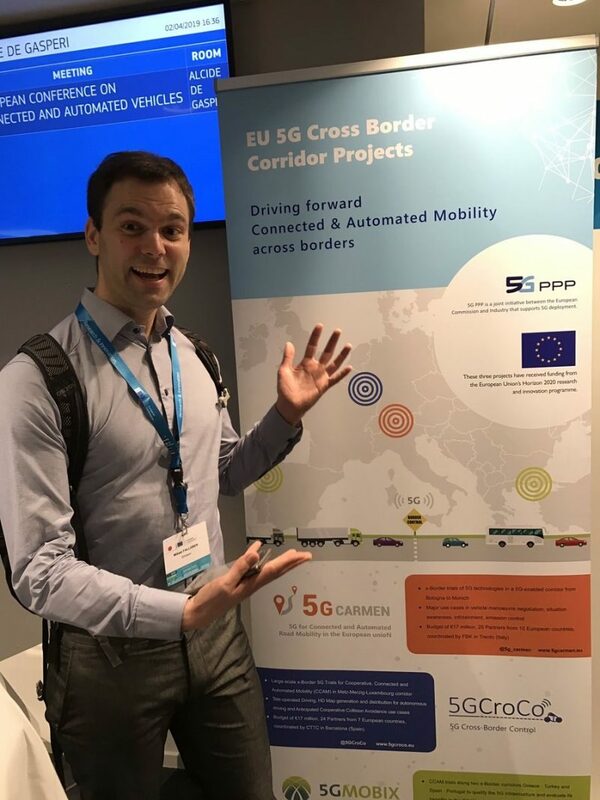 The three projects received a lot of interest from the EUCAD participants which were curious about this specific trials of 5G on European borders and beyond. In fact, during a strategic session of the conference Matthew Baldwin, Deputy Director General DG MOVE said ‘The more we test on European roads, the more we can achieve!’. Indeed this is what 5G-MOBIX, 5GCARMEN and 5GCroCoare doing just that to find the cross-border answers for a CAD future. 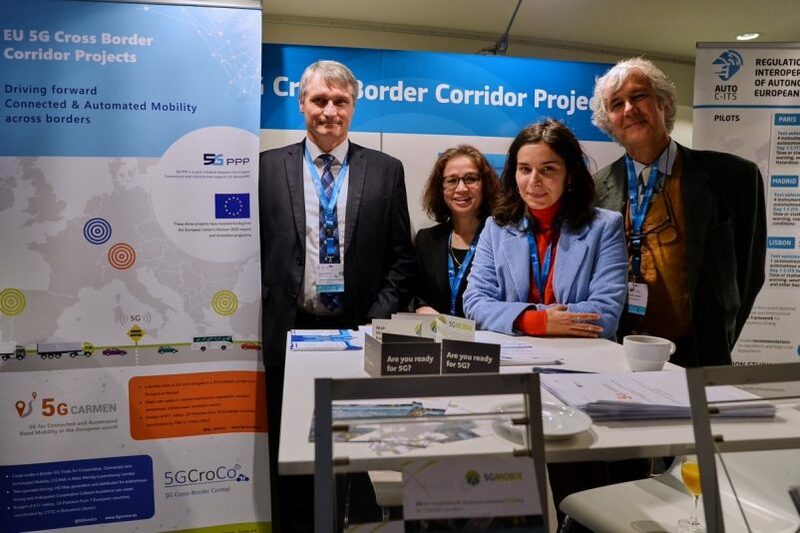 This is not the first time the three 5G projects collaborate and join forces to inform the public and industry about their work and will continue to do so in the upcoming months. Stay tuned! Watch the video about the EUCAD Conference here!